Inspire Learning Partners are committed to excellence in education. Our mission is to connect students to future success and opportunity. 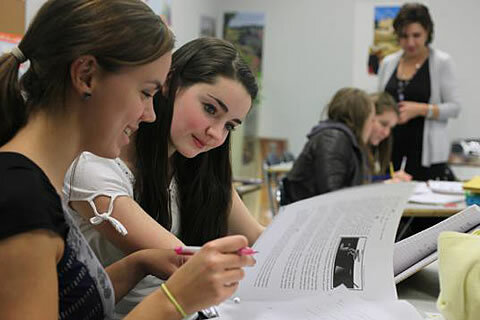 Courses are conducted by qualified teachers in small groups to enable tailored teaching. We run two courses per day, one in the morning and one in the afternoon. The cost is £60 per course if only doing one course. If two courses are booked on the same day the cost reduces to £50 per course. Complete a registration form to reserve a place on one of our courses. Students grouped according to target exam grades to allow course specificity.